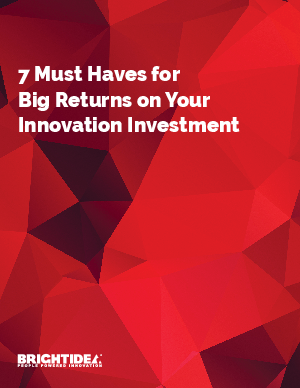 We all know innovation is critical to a company’s survival, but how do you execute innovation? Today’s economic climate requires executives to amplify their innovation programs and processes. Innovation program management platforms can – and should – become the backbone of a sustained innovation program, propelling business value. How do you achieve innovation program ROI? With software that supports sustained innovation. Download this paper to learn how!